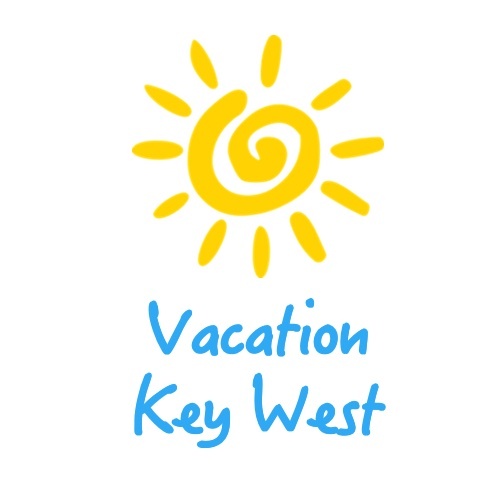 It’s a big year for us here at Vacation Key West – not only are we celebrating 25 years in providing planning services for Key West visitors, but we are also excited to announce the launch of a new website, coupled with a refreshed logo. Twenty five years ago, we built this business from scratch, grew it to be a well-recognized brand here on Key West, and continue to be a leader in providing planning services. What hasn’t changed is the level of service, dedication to provide the best solutions to our customers, and a passion to share secrets about our home so clients can leave happy and wanting to come back for more. This year, a big change is upon us: a new logo and website. Why did we change something that is clearly still working? What is certainly changing is the landscape of our business, how customers research, and balancing the importance of the web while sticking to our values of providing excellent and unforgettable customer service. We view our customers as invitees to a party. At this party, we are the hosts. And every single touch point – from the invitation they receive, to the time they leave this fiesta, is a touch point that reflects on us, the hosts. We began with the logo. It was important for us to maintain the same name and structure, while updating and modernizing the design, without going too far overboard and looking like we are trying to hard. Here are the two logos, side by side: before, and after. Our new logo represents our brand: bright, colorful, warm, and playful. Our website has been completely overhauled. Not only have we improved the user experience to make it easier for people to find exactly what they're looking for. We have cleaned up the navigation area to showcase fewer links, helping guide users through the website in a logical, easy-to-understand flow. The user-experience is also completely 100% mobile friendly. Images and text resizes automatically to make it easy to read and scroll on mobile devices. Take a look at the website, and let us know what you think about our new experience! We would love to hear your feedback.